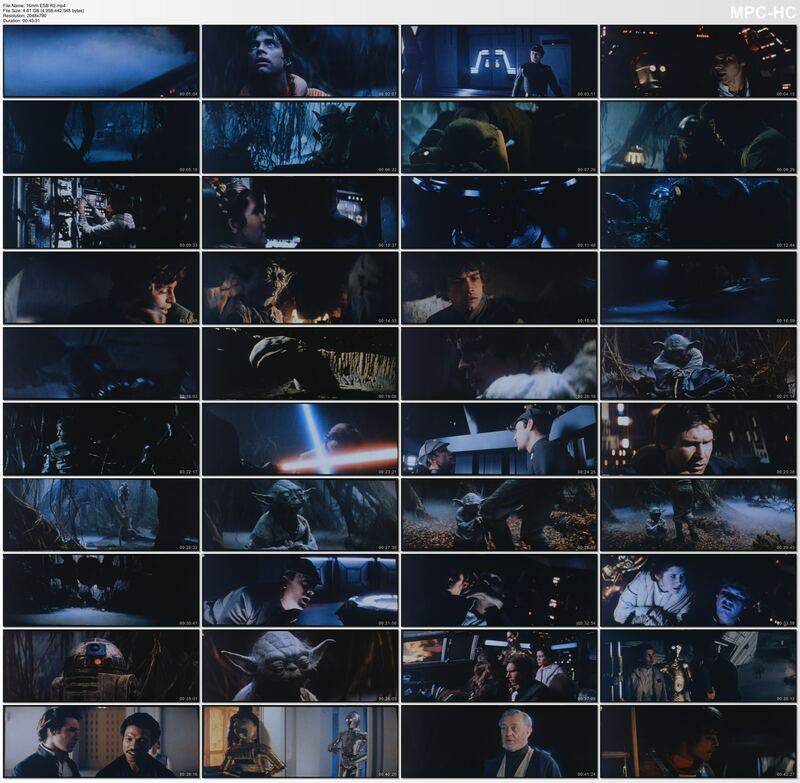 If you enjoyed The Star Wars Silver Screen Edition, The ESB Grindhouse, Project 4K77 and Project 4K83, please consider donating $1 or more to project 4K80. We need to raise at least $600 more to get this 16mm version scanned, plus the Hard drives required to store it and work on it. The work you all put in is greatly appreciated. Very happy to make a donation. I can’t wait. Two years, huh? Well, I might actually get around to finishing my other projects and be ready to tackle the next set. Until then the grindhouse will have to do. Oh man, this is the one I’ve been waiting for! ALL of the projects (and especially the 4K projects) are absolutely invaluable to our cultural history [plus I just really really love having access to high quality copies of the original films 😉 ]. But Empire, as poita has mentioned before, was in the greatest danger of being lost forever and I am so incredibly happy to see this happening before it’s too late! Thank you guys! I’ll cetainly send some help your way when I can. Also, is one of the prints the one poita recently found (that he paid $5000 for)? Sure sounds like it, but it’s not explicitly stated. Also also, If this is already, or would be better discussed on the other more private board I’ll happily head that way. I just frequent OT.com more so I saw it here first. long time reader, more recently a member. 77 and 83 was an interesting project and looking fwd to seeing what you can do with 80. Have a couple of beers for now. there are plenty of other color references used. The drive is on its way, and after that we will come up with a plan for the restoration. It’s not as clean as 4K83, but it’s in way better shape than 4K77. So, I’m still uncertain… Is one of the sources poita’s print? Yes? No? No comment? No. We do have the first reel of his German print, and we will be using that but the rest of it will be the new 4K scan of our Fuji print, this new 16mm print, and the various prints that made up the Grindhouse version will fill in any damaged or missing frames. This is quite fascinating to learn about the behind the scenes of restorations like this one. From what I can see this 16mm transfer looks way better than puggo’s, which suffers from overblown highlights and crushed blacks. Don’t have the screenshots to compare, but does this 16mm transfer have the same horizontal cropping as puggo’s or has the full screen of a 35mm frame? Also, I think any frames taken from the Grindhouse will need some serious colour correction. Cool, thanks for the info. So what are the details (what kind of print, where’d it come from, etc., etc.) of this 35mm Fuji print? Oh, and how are it’s colors? That Fuji print was the last of 4, that came through. It’s partially Kodak also. It’s in the best condition, and has much less grain than the other prints. The colors are faded. 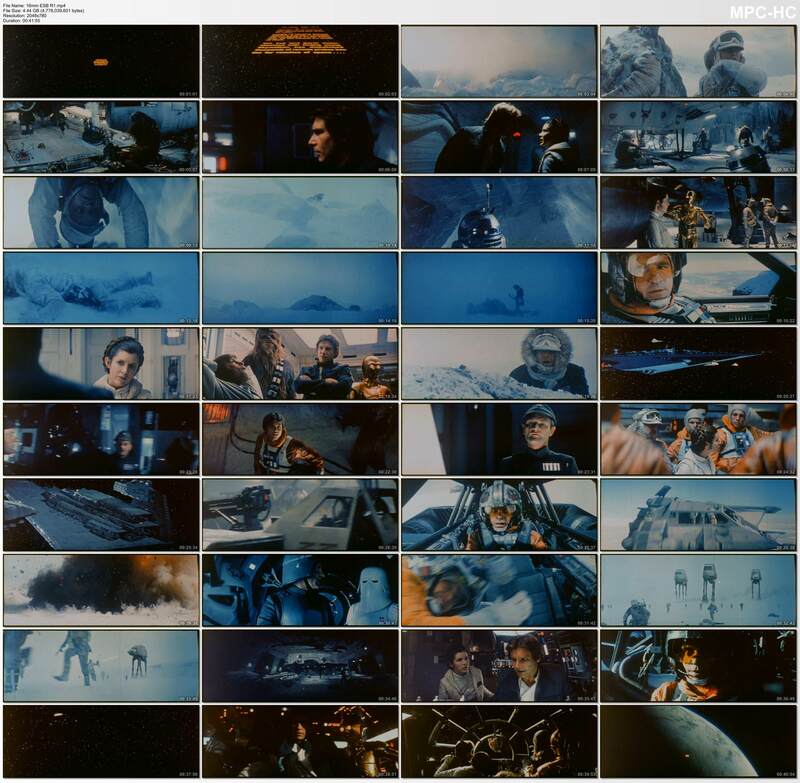 There are lots of samples, videos, etc, at the starwarstrilogy forum.